Complex says: When hip-hop fans think of songs about guns, they think of Nas’ "I Gave You Power." 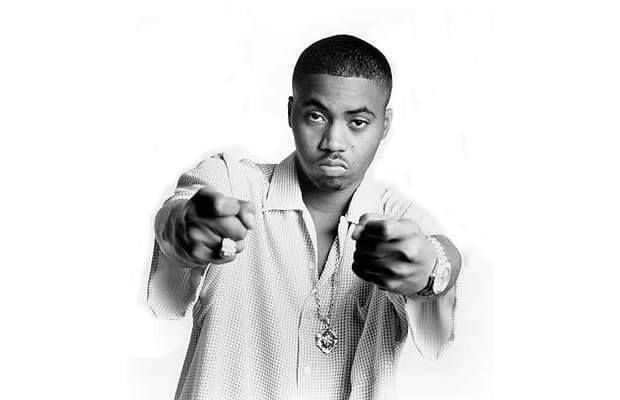 While Organized Konfusion rapped from the perspective of a bullet, Nas rhymed from the perspective of a gun. We wish he wouldn’t have given the CliffNotes to the song in the intro, but whatever. Using intricate rhymes, Nas weaves a street tale about his life as a gun who’s tired of bloodshed so he intentionally jams in his owner’s hand. FOH! Nas may be a great rapper, but that dude made for the worst gun ever.